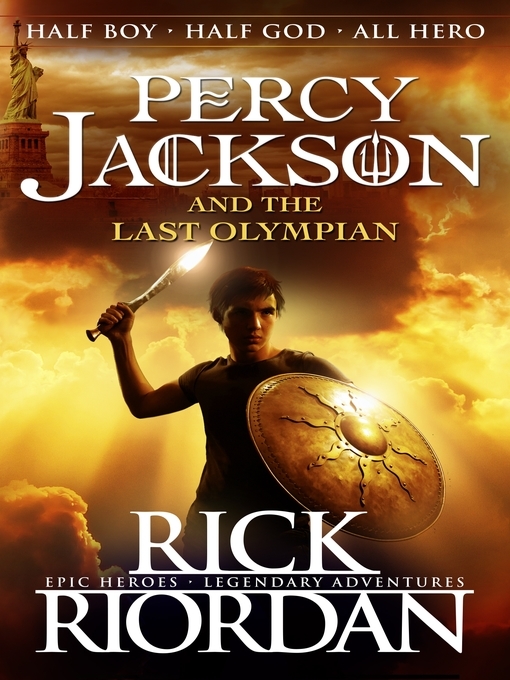 Percy Jackson is an engaging series, a mix between old mythology, magic, and the modern world. Rick Riordan brings to life hellhounds, mythical characters like gods, demigods, titans and more. Percy, our magical hero meets his gruesome half-brother - Tyson, a cyclops claimed by the great sea god, Poseidon. Fighting against the jeers against his brother, Percy is faced by another problem - Thalia, the wonderful tree is beginning to wilt, and the half god sets out to search the Golden Fleece, while Grover is terrorized by a fatal wedding dress. Like all the other Percy Jacksons, this book is full of suspense, and even Mr. Dionysus, the wine dude, calls "Peter Johnson" by his real name! Once again, Percy's tiny family doesn't give up - they send him off to yet another boarding school. And yet once more, Percy somehow gets stuck with monsters - this time almost killed by a Thorn. They corner him and Percy is embarrassed that the kind but still annoying mortal Rachel had saved his life. Annabeth is missing, and Percy suggests that a search party go after her. Everyone is enthusiastic and they choose a party - but Percy's not there. Our demigod, never hearing of a mission that he had not been involved in, decides that he should go after them - Yes, boss! with Blackjack, his humble horse. Nico, the new half god makes Percy swear that his beloved sister Bianca would come back safe. When she doesn't, Nico has a try at murder and disappears from camp. The book starts out straight-in-your-face - "The end of the world started when a pegasus landed on the hood of my car." But the end is quite different: "For once, I didn't look back." Anyway, this is my favourite Percy Jackson, 'cause I like the parts of the terrible war. Yes, this is a cruel book of ever-lasting evil and a heart-sickening war of many gruesome dead bodies and disgusting wounded. Nah, I'm just kidding. There is quite a war with live flying female bacon, a barbecued giant and the evil Titan Lord Kronos taking over Luke's body. Percy is led through a trap by Nico to the Underworld where Lord Hades is waiting to torture him. After escaping, he takes a bath in the Styx and becomes immortal. Perseus is offered an opportunity by the gods to become one himself, but refuses as he looks back on memories. Yet, he asks the gods for their vow that they will accept the minor gods and always claim their children.